Serendipity are proud to release our first eBook; Hidden Movement: Contemporary Voices of Black British Dance. A snapshot of social history; the narrative of Hidden Movement explores changing politics, policies and terminology, through the personal journeys of those who have shaped the story of Black British Dance. 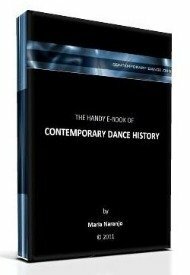 It is available worldwide on Kindle for £9.99/$12.99 and is currently in the UK Amazon Best Seller Dance chart.